I’ve been thinking a lot about what I put on my pits lately. Do you ever think about how many chemicals are going on your skin every single day? 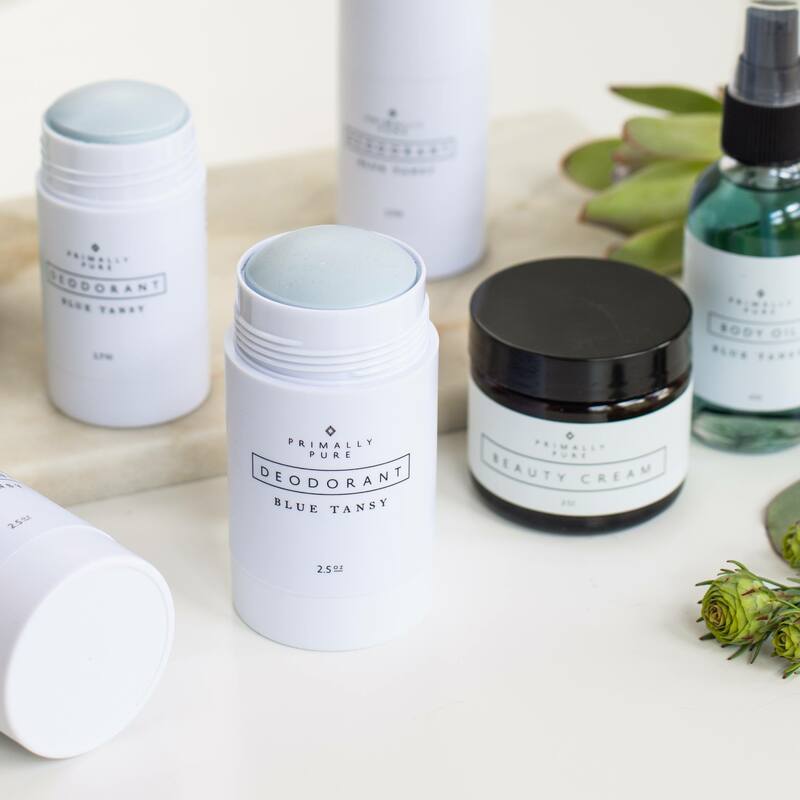 This has been on my mind a lot and I’m really excited to introduce you to some of my favorite Clean beauty brands in 2019. 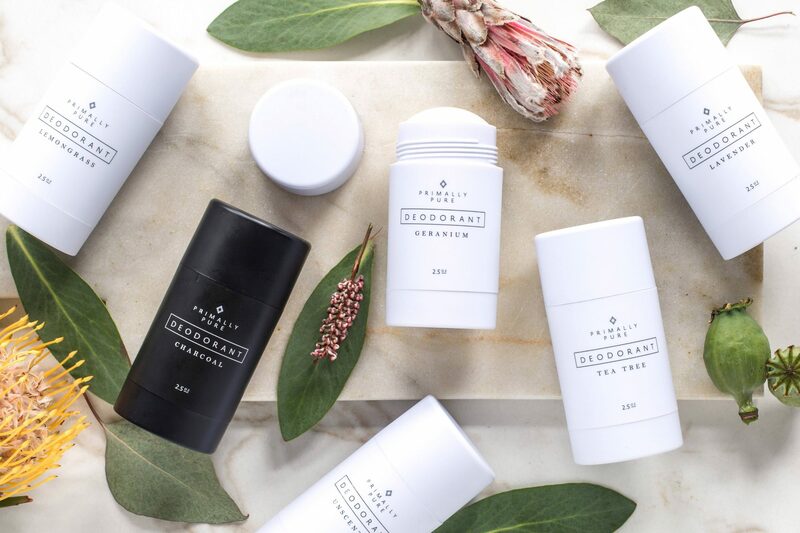 Did you know one of the most significant sources of toxins and chemicals, are our beauty products? Make-up and deodorant account for an immense amount of chemicals. We’re talking thousands… and we put them on our skin day after day, often without a second thought. 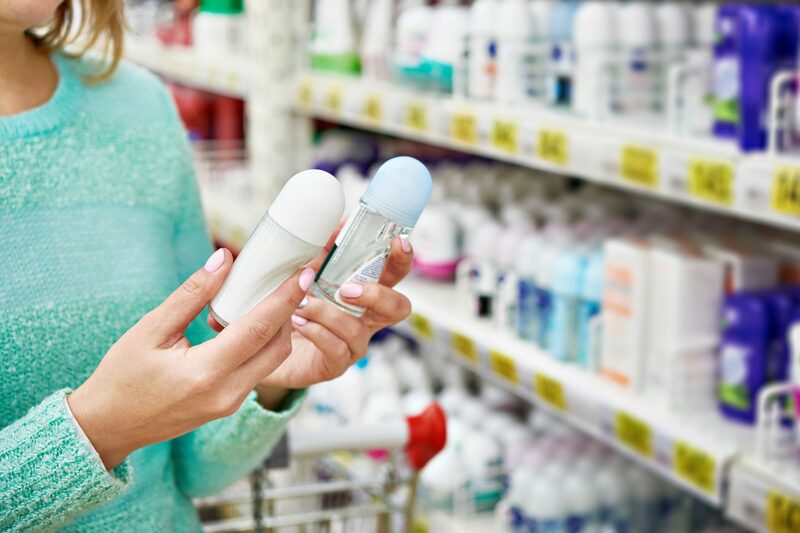 Not all chemicals are bad of course, however, when we look at the ingredient list in our deodorant, there are some that may be potentially harmful to our hormonal health and detox organs. It’s worth mentioning before we go any deeper, that just by drinking enough water and eating clean, we may need less deodorant to start with. If we’re properly hydrated and our bodies are detoxing well, we tend to smell less. It’s true! From heavy metal compounds to parabens and bleaches, in this article we’re going to talk about the toxins to avoid and why you may want to switch up your self-care routine! Aluminum can be found in most conventional deodorant brands. It can clog up lymph nodes and sweat glands, and some research suggests it may interfere with estrogen levels in the body, posing a risk for breast cancer. Aluminum is meant to kill the bacteria that produce smells, but the challenge is they may cause an imbalance leading to even more bad odor. Parabens are preservatives that get absorbed into the skin and have estrogenic properties. This poses a concern for breast cancer, and though the research isn’t entirely clear how big the risk is at this point, it seems wise to minimize how often we’re putting these chemicals on our most sensitive areas. Many of the ingredients found in deodorants are toxic to the body. They can irritate sensitive skin and disrupt our hormonal balance. Petroleum, formaldehyde, colors FD & C, isobutane, and aluminum are a few of the top toxic ingredients many of us are putting on our armpits every single day. We don’t know for sure which of these toxins pose a severe health risk, and which do not. None the less, I prefer to air on the side of caution. Especially when there are alternatives that really work! So what can you use instead? I’ve tried probably 6-7 different brands of natural deodorant so far and NONE have compared to this. The smell, texture, and keepin-it-fresh ability (is that a thing? most definitely YES) is absolutely up to par with even the toughest “traditional” deodorant I’ve unfortunately used for the majority of my life because it’s marketed so heavily that we think it’s safe. I’m sold on Primally Pure and will be using this from now on! The best part? Only good for you, skin loving ingredients are in this deodorant. Nothing else. I can’t stop telling everyone I know! It’s non-toxic, totally natural, super clean and it works! 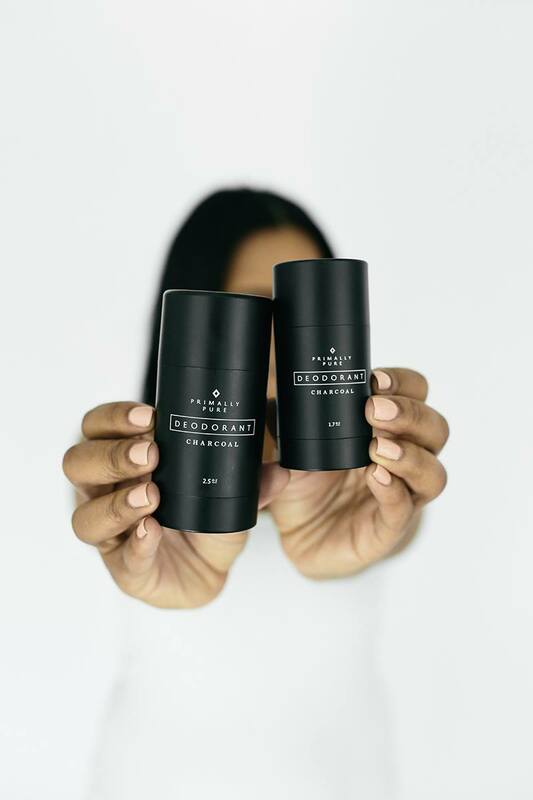 You can check out Primally Pure and order your own deodorant from them right here.